The free dental care facilited listed in our Lanagan, Missouri page are mostly contributed by users like you that help improve the content quality of this free website. 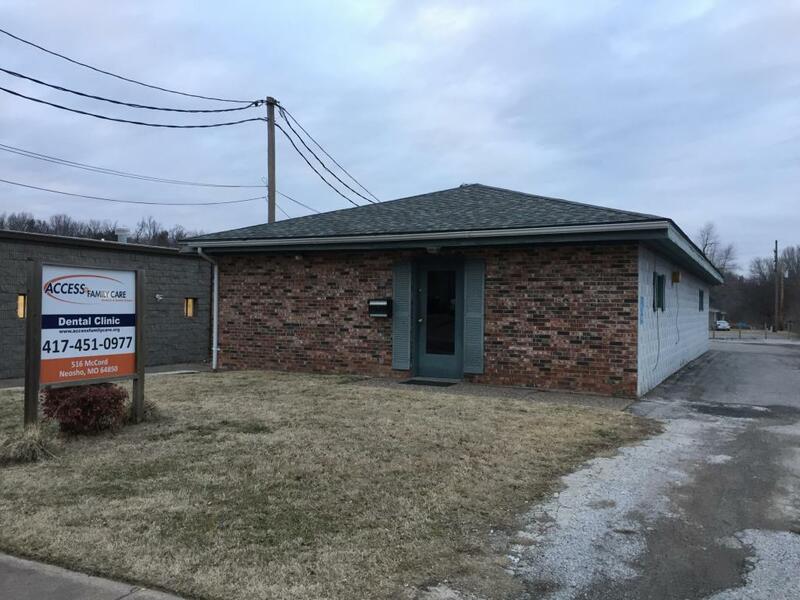 If you live in Lanagan, Missouri and cannot afford dental coverage there are government and non-profit programs that cater to local residents in need. These services include: Cleanings, Checkups, Caps, Dentures, Braces. 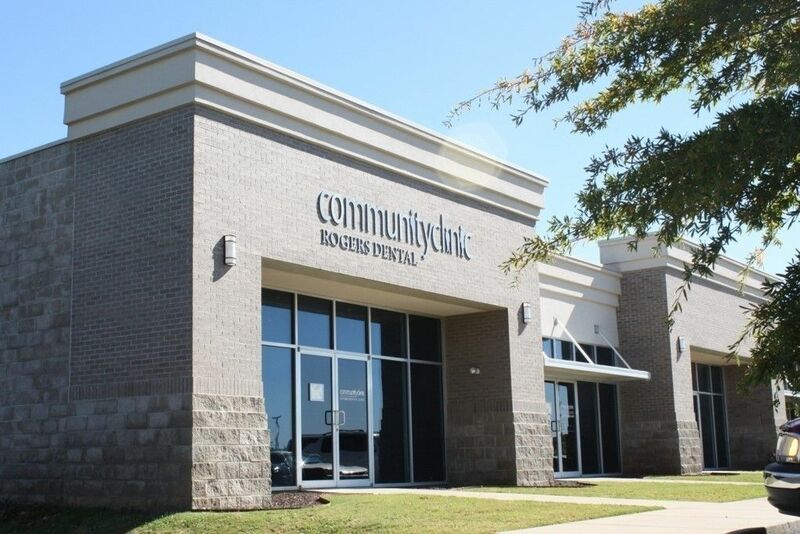 Free dental clinic hours: Mondays through Thursdays 8:30am to 3:30pm. For appointments call. No walk-ins. Must make an appointment for dental services.